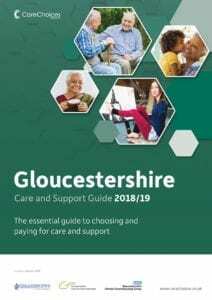 Bluebird Care (Worcester & Wychavon) are a part of Bluebird Care who are a National provider of care in the UK and Ireland. 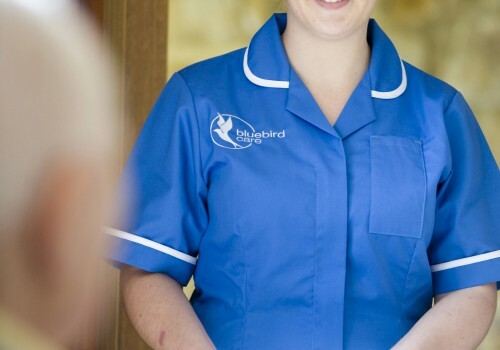 Bluebird Care (Worcester & Wychavon) run the business in the local community looking after Worcester, Droitwich, Evesham, Pershore and the surrounding villages. Our care packages are tailored to the individuals requirements and our skilled and passionate team are dedicated to helping people maintain their dignity and remain in the homes they love. 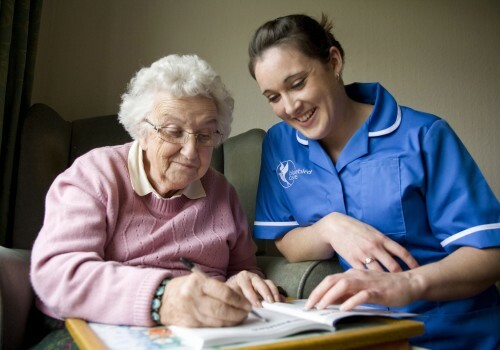 We offer anything from shopping, companionship, personal care including full live in care. Bluebird Care are members of the United Kingdom Home Care Association (UKHCA) and fully registered with the Care Quality Commission (CQC). Bluebird care is Nationwide but our office is focused on: Worcester, Driotwich, Evesham, Pershore and the surrounding villages.